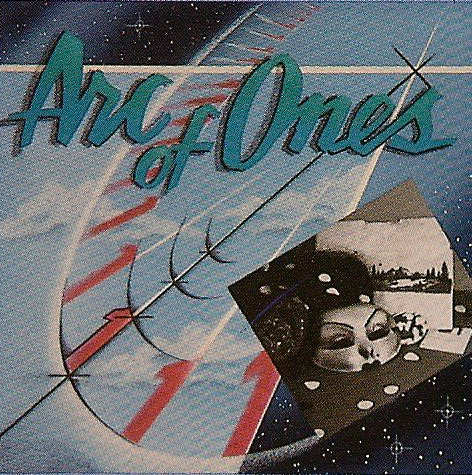 In the winter of 1988-1989, five Washington DC/Baltimore area musicians went into Mainframe Studios in Baltimore, Maryland and recorded their eponymous CD, entitled Arc Of Ones. Produced by Crack The Sky frontman John Palumbo, these eight songs represented the height of the Arc's body of work. In many ways both learning experience and satisfying musical collaboration, these songs even today are fan favorites. Enjoy! P.S. If anybody has a copy of the original CD artwork, pictures, anecdotes, etc. please contact us! Blog powered by Pelican and Python. Theme inspired by Pelican-Blue.